We are supporting the Festival despite the MMFF's choice of Ambassador. We DO NOT think that Mocha Uson represents the Filipino values that the festival is trying to promote which should have been considered in choosing a representative. That said, we believe in the potential of the submitted films and quality deserves an audience despite the shameful politics in play. 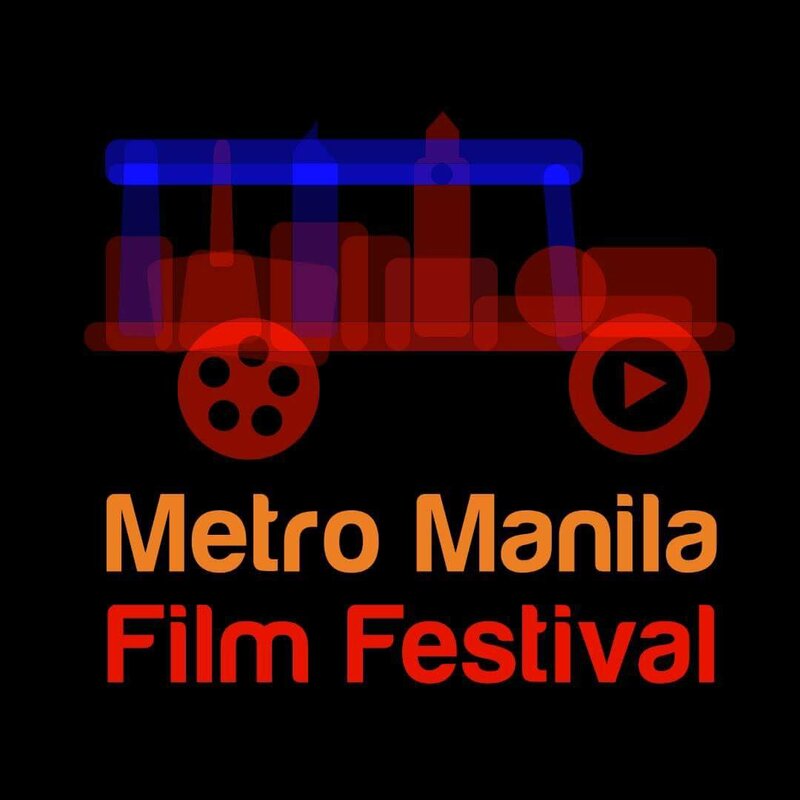 The much anticipated finalists for the newly-revamped Metro Manila Film Festival (MMFF) 2016 has been announced just now. 1. DIE BEAUTIFUL, Jun Robles Lana, The IdeaFirst Company Inc.
4. SEKLUSYON - Erik Matti, Reality Entertainment Inc.
US-based film critic and festival organizer Mauro Tumbocon Jr said, "Finally, a Metro Manila Film Festival slate to be proud of, after more than 2 decades of lightweight output and now, removed of Kris Aquino, Vice Ganda and Enteng Kabisote, hahahaha ... Worth looking forward to, with special note of a full-length documentary, SUNDAY BEAUTY QUEEN (Congratulations, Ruth Babyruth Villarama-Gutierrez) and a live-action/animation, SAVING SALLY (by Avid Liongoren). Likewise, very pleased to have the award-winning Paolo Ballesteros-starrer, DIE BEAUTIFUL. And of course, an MMFF is not complete without the Superstar Nora Aunor, right? with her KABISERA in the mix!" A Facebook user reacting publicly to ABS-CBN News commented, "Naiintindihan ko na gusto nila ng substance. Kaso sa sobrang lalim, di siguro maaappreciate ng mga bata. Nasanay na kasi ako na ang MMFF ay pure entertainment. Yung katatawanan ba. Ewan ko. Mas nakinig ang MMFF sa mga critics rather than sa mas maeenjoy ng tao. Christmas is a season of joy, mas gusto ko lang yung keeping it light. (Dont get me wrong, gusto ko to kaso ung mga kapatid ko na mga bata are looking forward sa overly hilarious films rather than drama and deep films)." Okay lang yung quality movies pero sana merong quality movie na pambata.